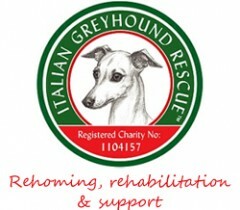 Neville is the Charity’s Trustee and Treasurer, he has lived with an Italian Greyhound since 2000 when he and his family rescued an IG whilst living in Puerto Rico in the Caribbean. We brought him (‘Rico’) back to the UK and he lived with us until he passed away in March 2013. We now have Dante who was born in July 2013. Dante has settled in well and is a joy to be around. He loves to go for long walks, especially trips to the beach where he can run free. He’s very clever and keeps us on our toes! 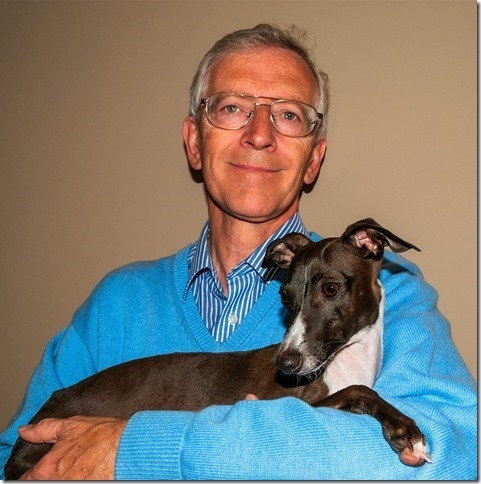 Neville’s background is in finance and he is a retired Chartered Accountant, Corporate Treasurer and Tax Specialist.